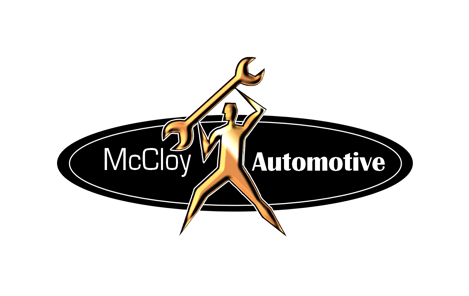 We service and repair all makes and model of cars & 4WD including Ford, Holden, Toyota, Kia, Peugeot, BMW, Subaru, Mazda and Mitsubishi. We also offer specialist 4WD services. Our customers experience exceptional service backed by the highest standard of workmanship. 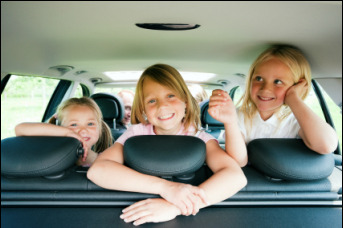 Comprehensive safety checks are included with each service to ensure the safety of your vehicle. 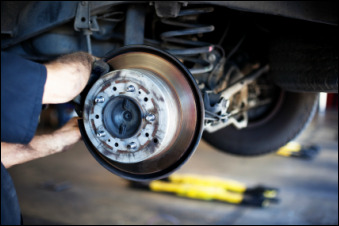 We maintain the quality of our work through ongoing professional development, providing our team with the latest technical data and diagnostic equipment, and by using only quality guaranteed parts and oils. ​We are proud of our excellent reputation and continue to be recognised for our quality work and friendly customer service. 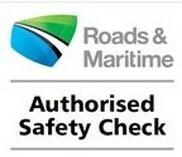 NSW RMS approved provider of eSafety checks for cars and light vehicles, motorcycles. Also approved for AUVIS design check and defect clearance.